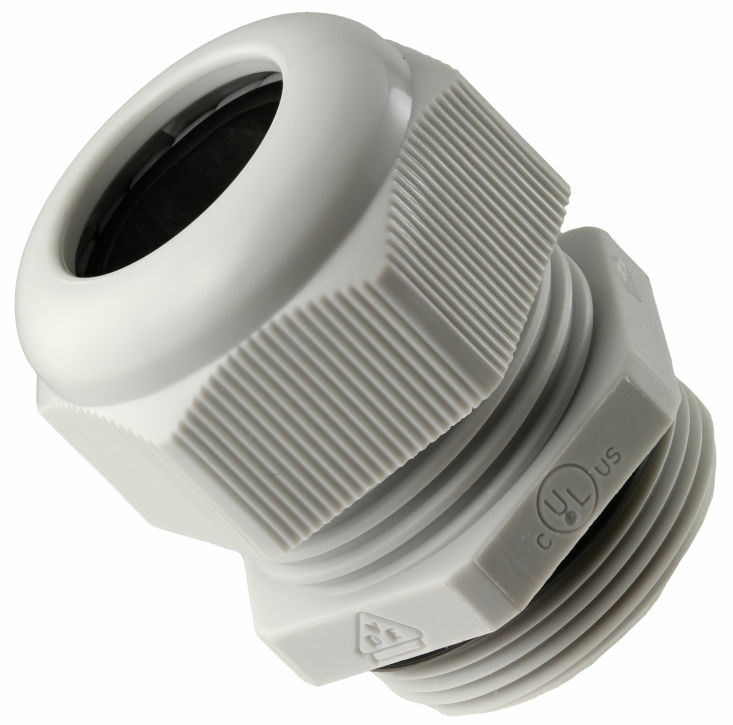 The EPN 250 nylon cable glands provide its user a high degree of safety and functionality. It has a sealing nut which is designed for perfect grip and effortless spanner tight seal. It also has a built-in vibration protection for eliminating loss of torque. 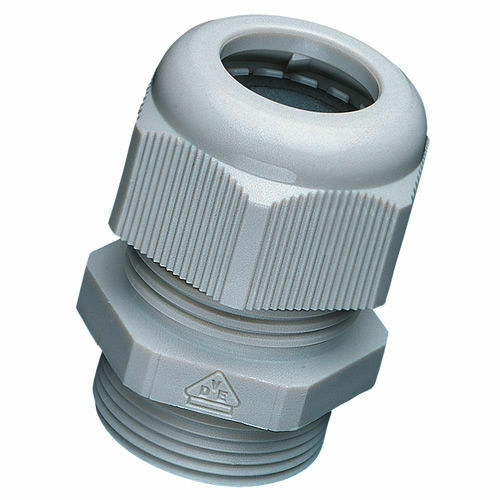 This cable gland is made from strong nylon 6, as per UL 94. It is available in different colors such as black, white, red, and grey. Furthermore, it also has different models with different thread size.